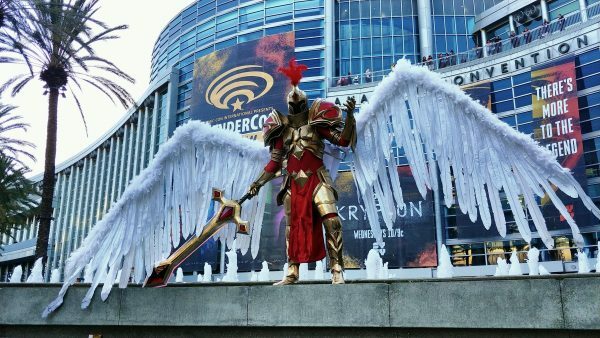 This League of Legends Kayle Cosplay Has Reach « Adafruit Industries – Makers, hackers, artists, designers and engineers! I’ve seen cosplayers dresses as Kayle from League of Legends without her massive wings, but the costume isn’t the same. Redditor john_la spotted a cosplayer at WonderCon who went all the way with the costume: Jason Biser of Biser Builds. He constructed the costume back in 2016, just before San Diego Comic-Con that year. 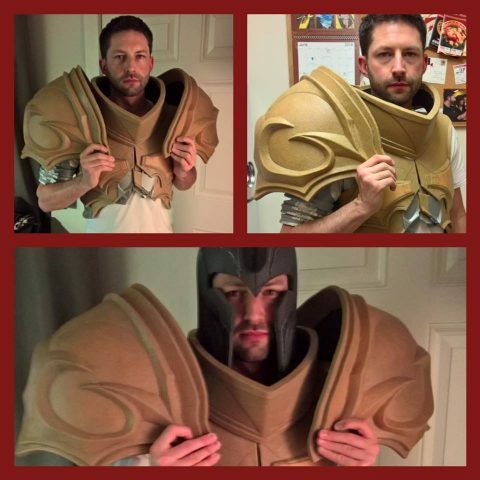 The armor is made of Worbla, and the massive wings are kept in place with a harness hidden beneath the armor. 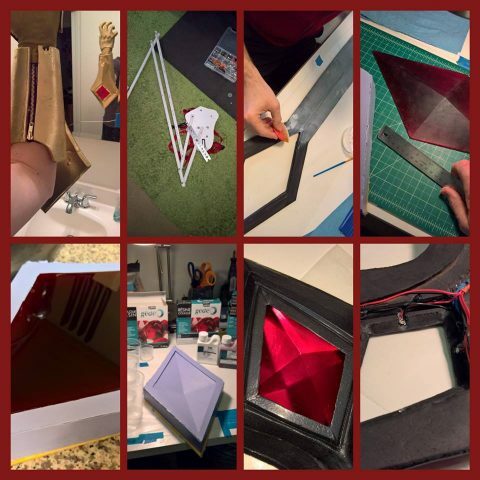 You can see a couple of in progress photos below. View more at Biser Builds’ Facebook page. Thank you for the blog post. I had a lot of fun learning how to make multiple circuits, the role of capacitors & resistors, and the features controller cards offer – particularly for the programed flame effect that is used on the blade of the sword.